BMW will significantly reduce its trade fair appearance at the 2019 Frankfurt Auto Show and therefore save money for other trade shows and events. As the Handelsblatt reports, the Munich automaker will pay only about 5 to 6 million euros for auto show appearances, significantly down from the previously up to 25 million euros amount invested in major auto shows, such as the biennial German show in Frankfurt. The savings from the 2019 Frankfurt Auto Show will be used to increase the budget for rising trade fairs in China or special technology events like the CES in Las Vegas or the Mobile World Congress in Barcelona. 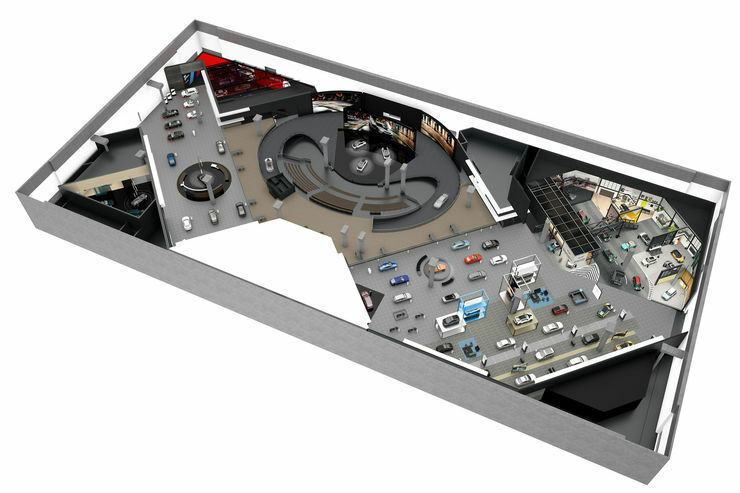 The significant savings also go hand in hand with a major reduction in the size of the exhibition stand. 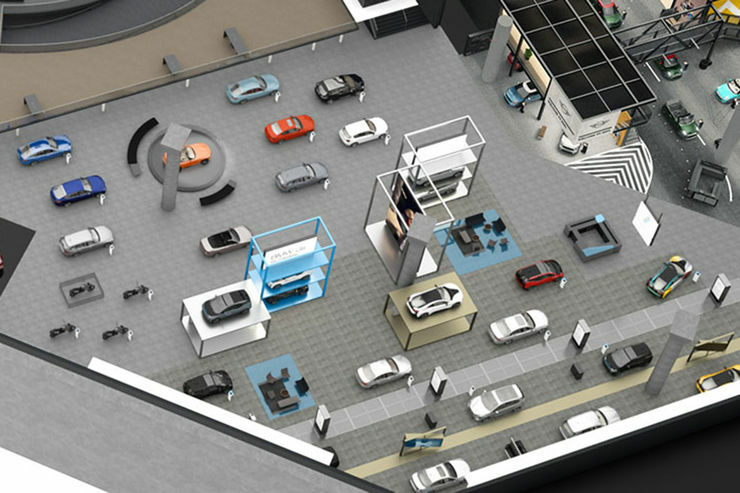 So far, the BMW Group has used a whole hall for itself in Frankfurt and was able to present its products on an exhibition area of ​​around 11,000 square meters. In the future, around 3,000 square meters are expected to suffice. With this step, inevitably a concentration on the most important vehicles will be put forward. A few weeks ago, BMW announced that BMW will pull out of the North American International Auto Show in Detroit next year. According to Handelsblatt, the austerity program also concerns the Geneva Motor Show, where the budget is also to be reduced to around 5 to 6 million euros for the entire trade fair appearance. The Paris Motor Show, which takes place every two years in alternation with the Frankfurt Auto Show, is currently not mentioned, but here too the same rules should apply from 2020 at the latest.